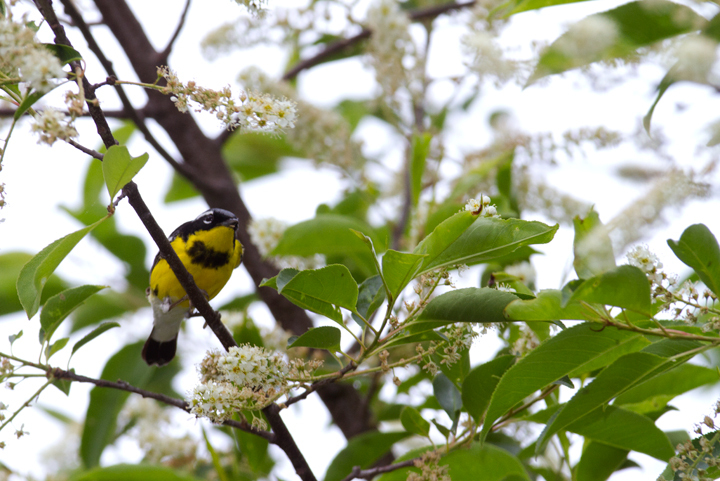 Early May in central Maryland. 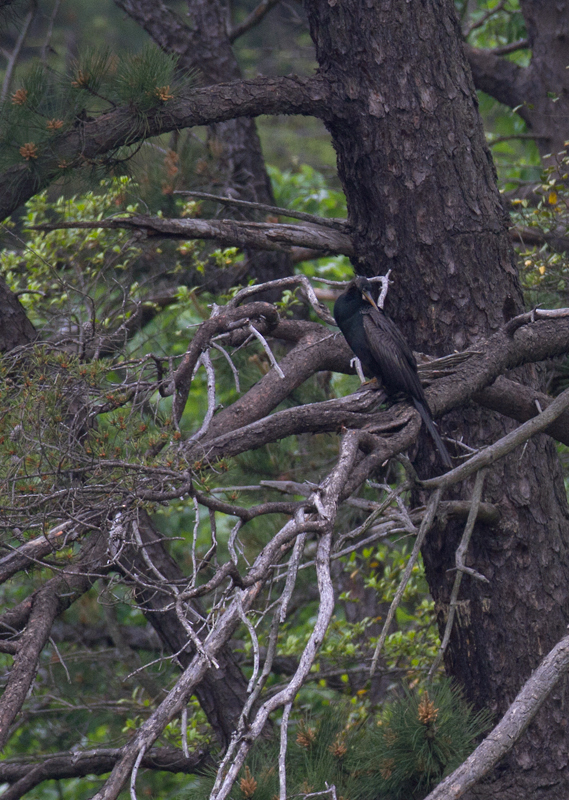 Last updated: 5/6/2012. 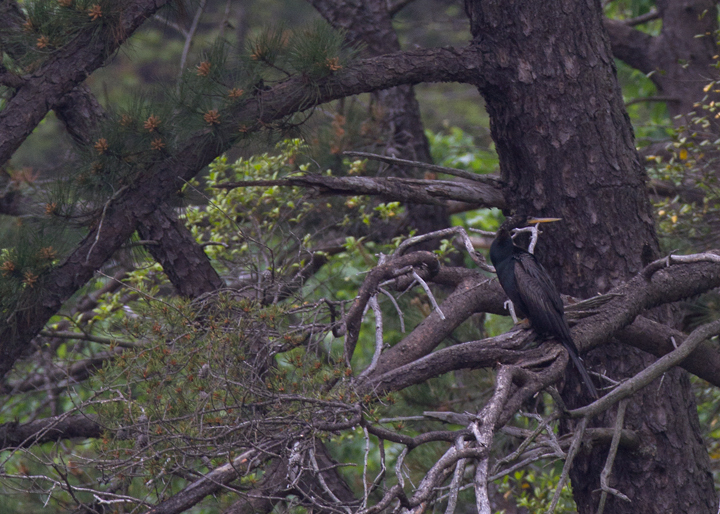 Above and below: An Anhinga at Lake Waterford, Anne Arundel Co., Maryland (5/4/2012)! 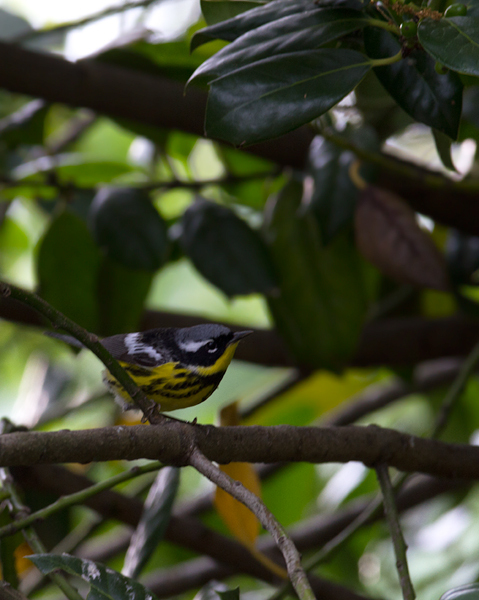 An awesome find by Matt Grey, this species has been reported annually in recent years, but most sightings are flybys or extremely brief stays. 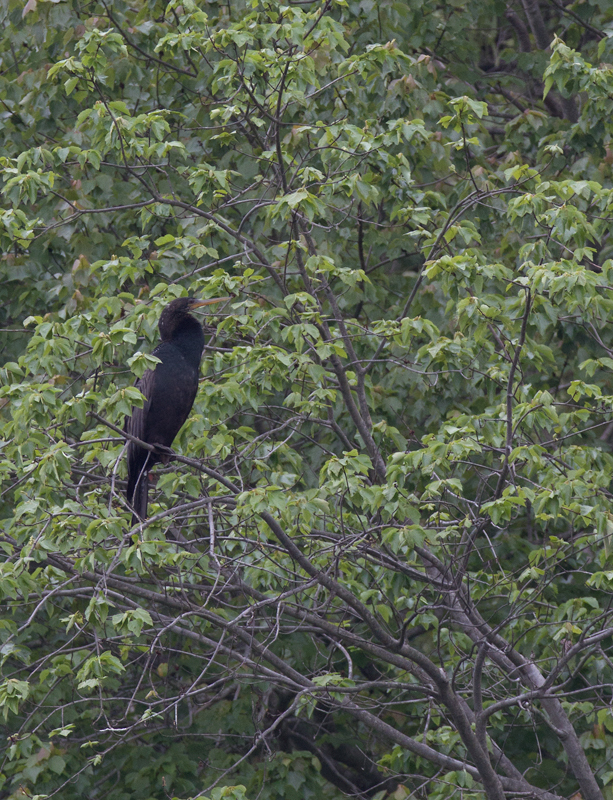 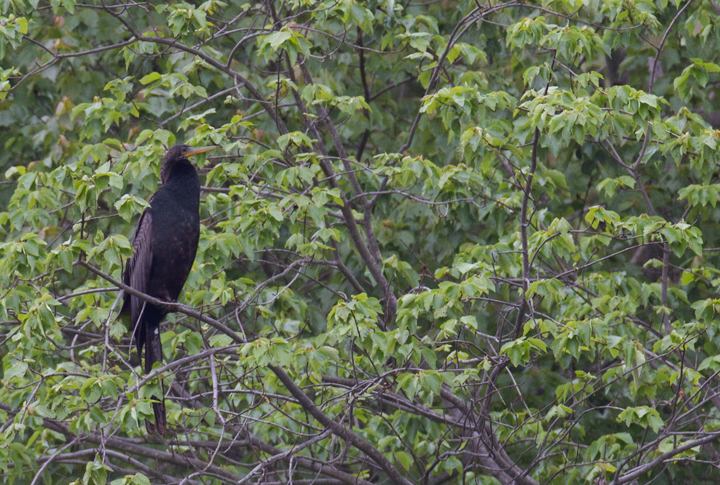 After ten years of birding in Maryland, this was a state bird for me. 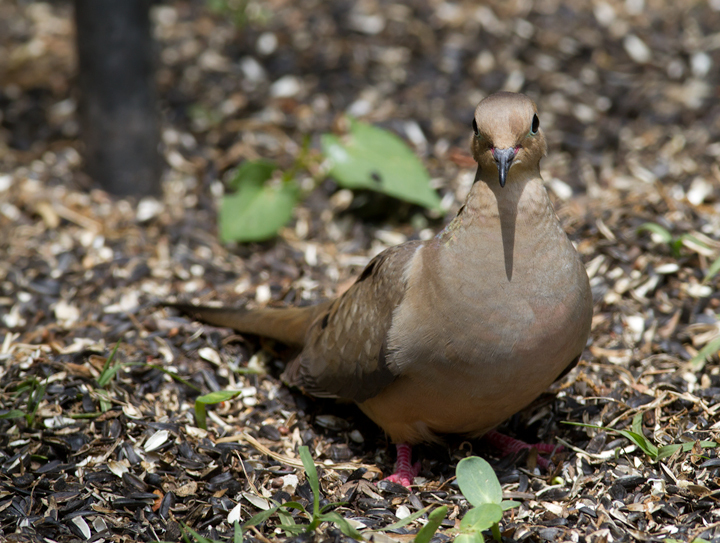 Congratulations, Matt, and thanks! 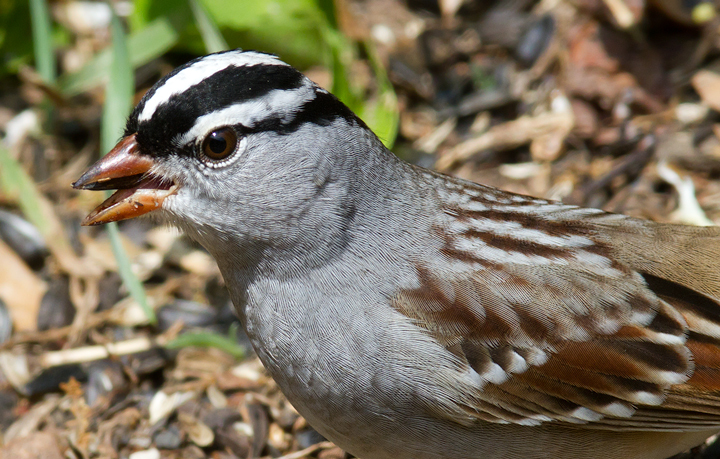 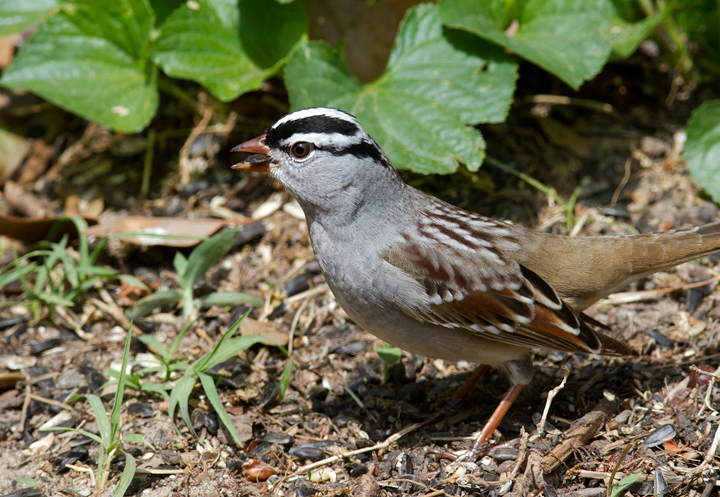 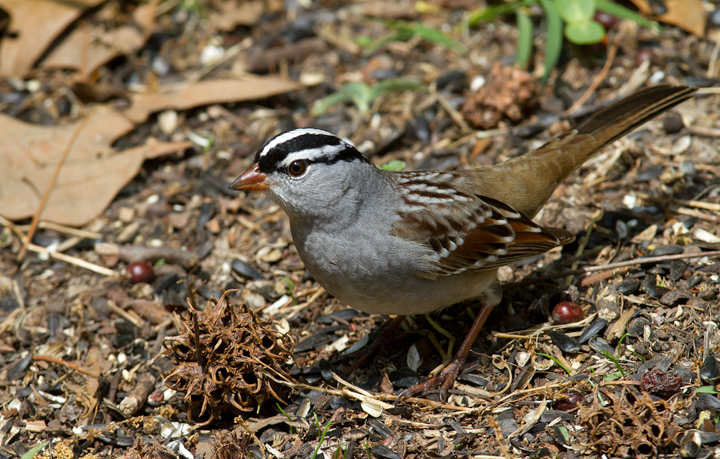 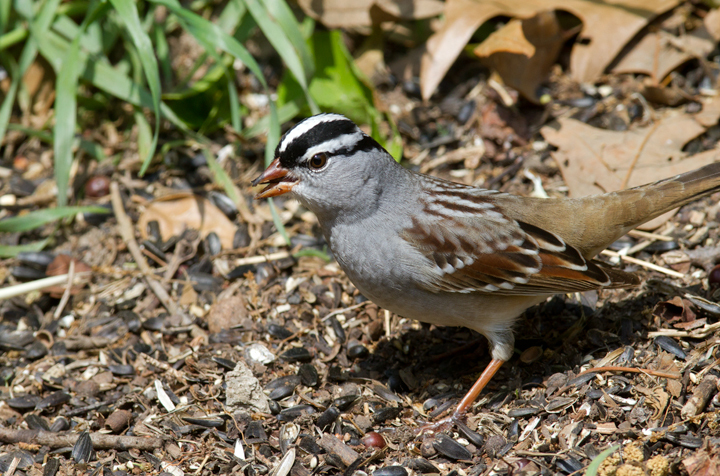 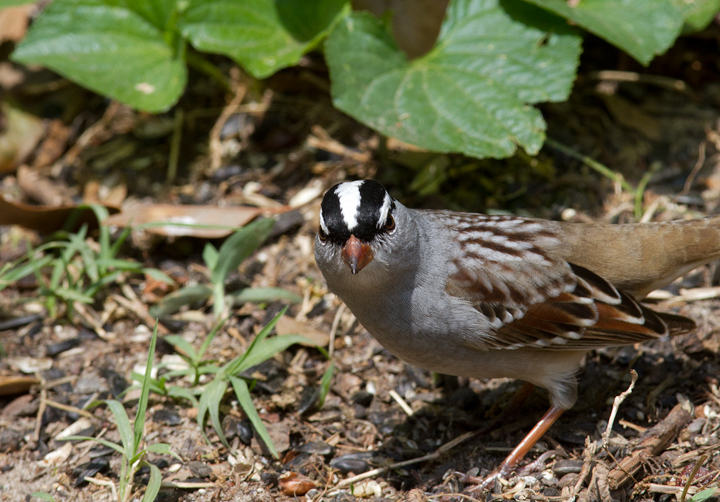 Below: An adult Eastern White-crowned Sparrow stops in our Pasadena, Maryland yard (5/3/2012). 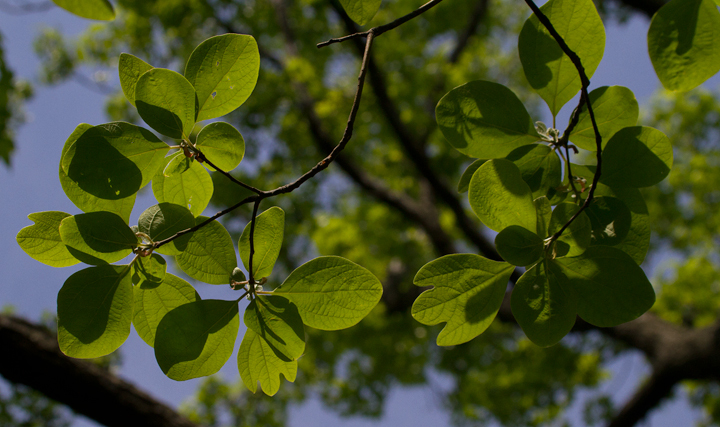 Below: False Indigo Bush at Fort Smallwood Park, Maryland (5/5/2012). 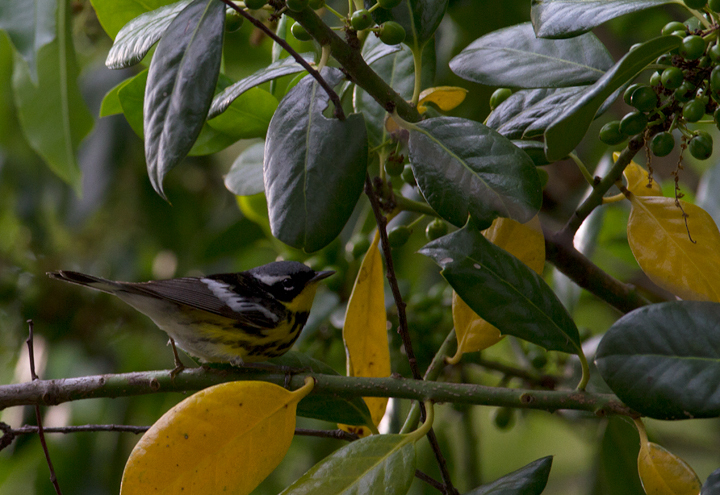 Below: A male Magnolia Warbler passing through our yard in Pasadena, Maryland (5/5/2012). 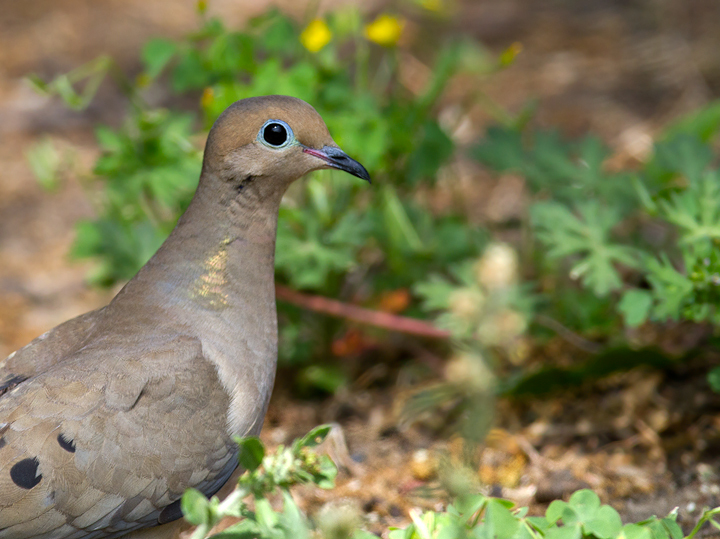 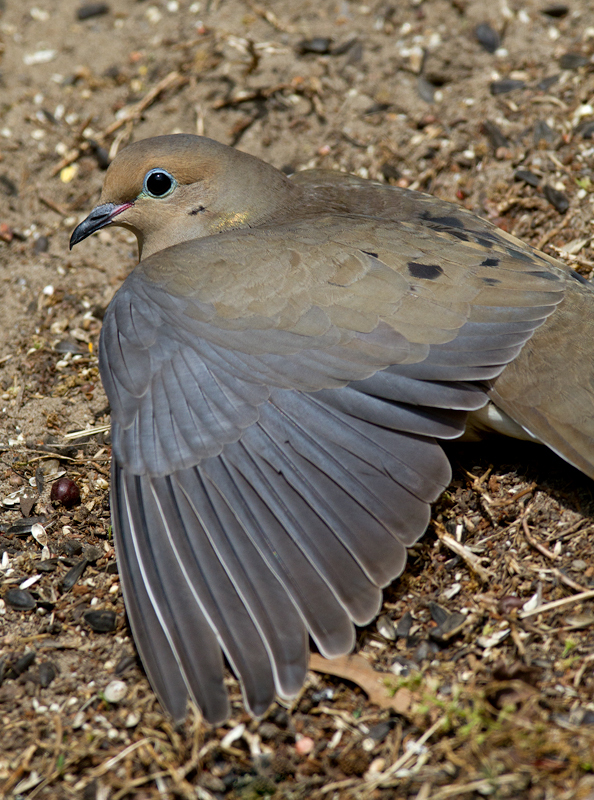 Below: A Mourning Dove showing off in our yard in Pasadena, Maryland (5/3/2012). 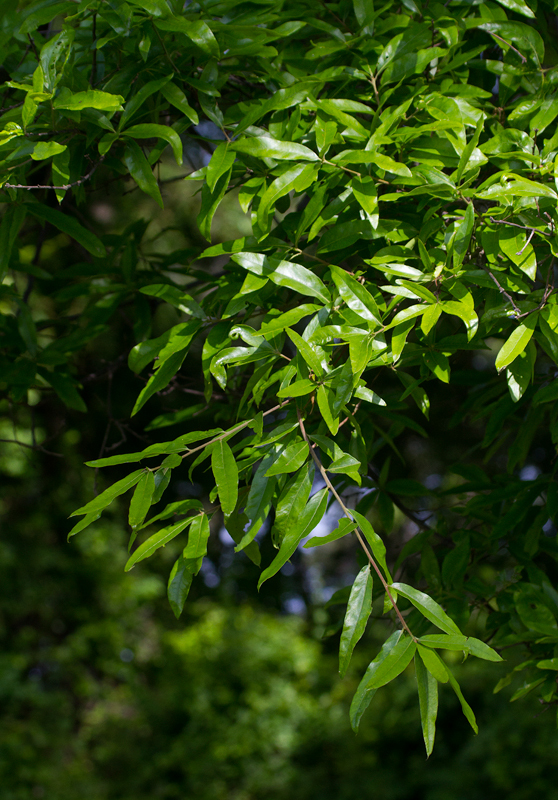 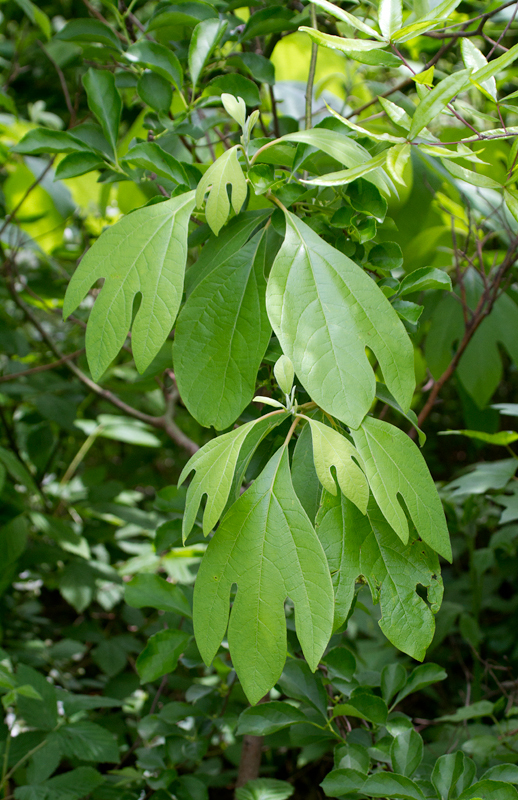 Below: Sassafras trees at Fort Smallwood Park, Maryland (5/5/2012). 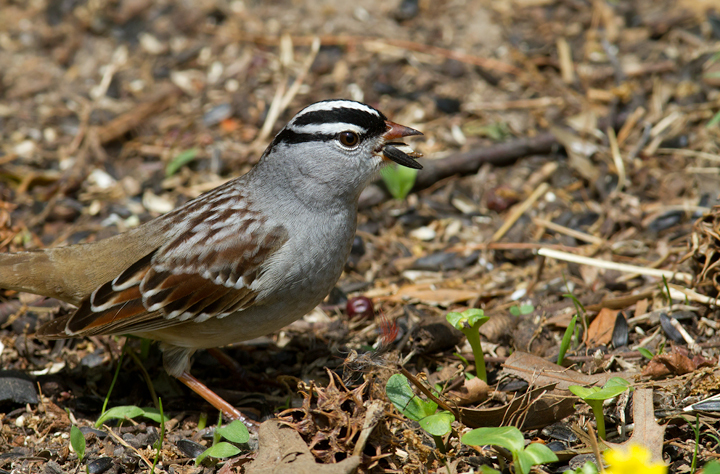 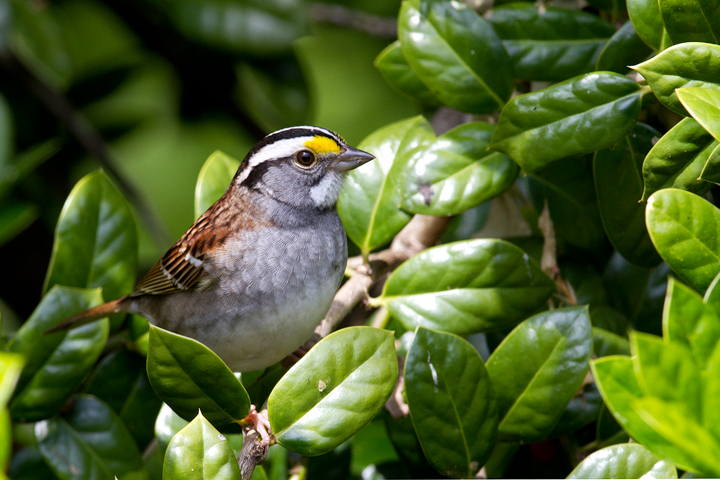 Below: An adult White-throated Sparrow continues in our yard in Pasadena, Maryland (5/3/2012). 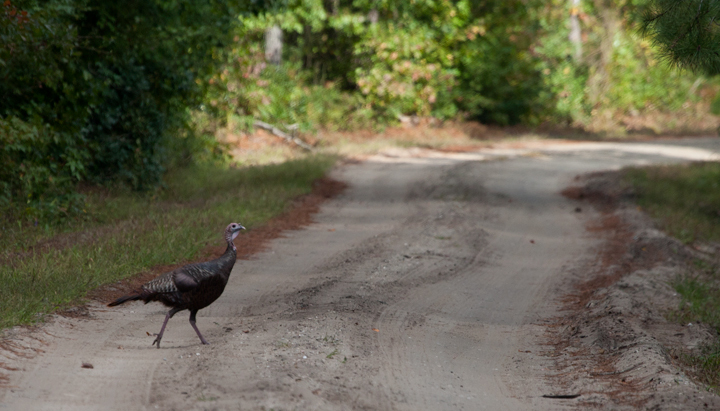 Below: Archives - A typical view of a Wild Turkey in the Nassawango area of Maryland (10/2006). 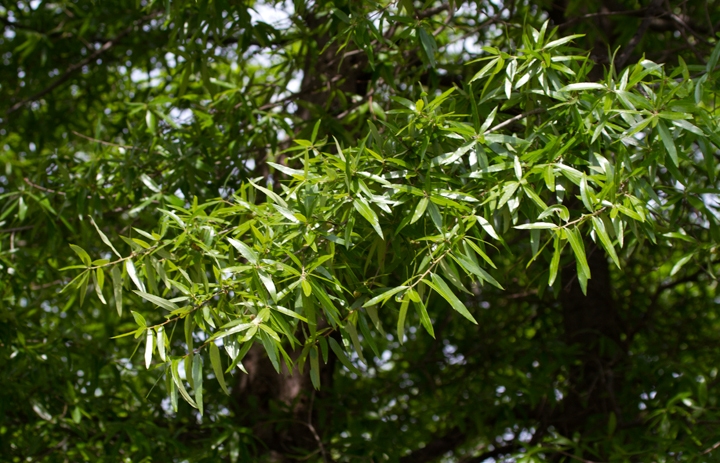 Below: Willow Oaks at Fort Smallwood Park, Maryland (5/5/2012). 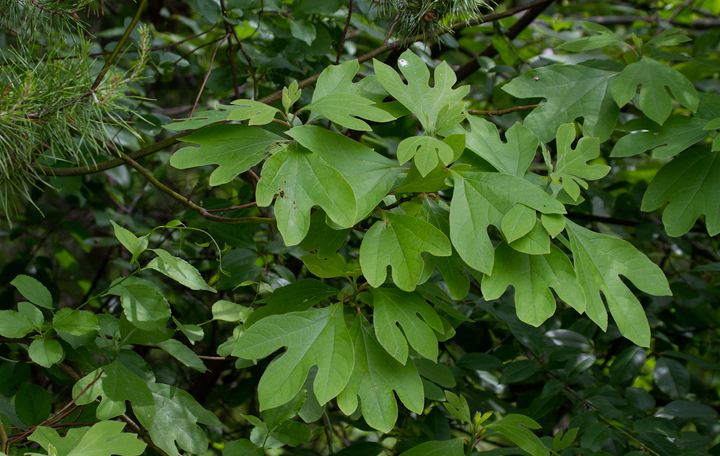 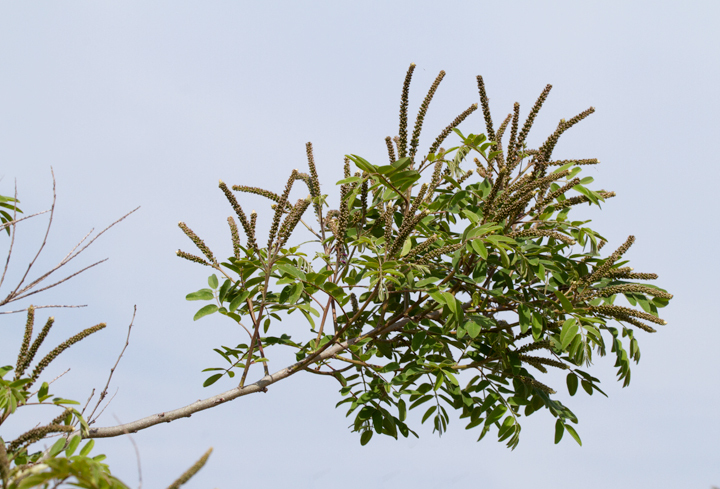 Widely introduced as a decorative species. 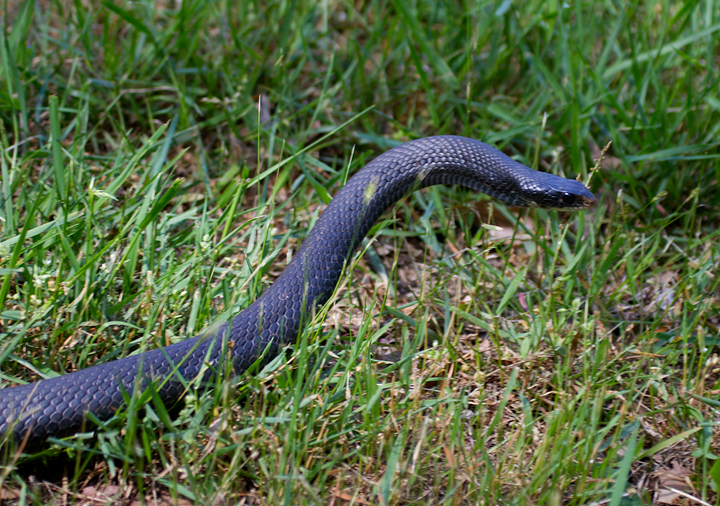 Below: A Northern Black Racer at Fort Smallwood Park, Maryland (5/3/2012). 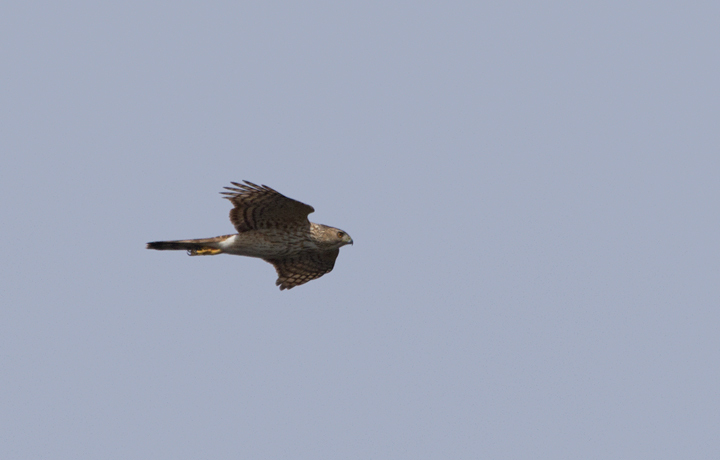 Below: An immature Cooper's Hawk migrates past the Fort Smallwood hawk watch (5/5/2012). 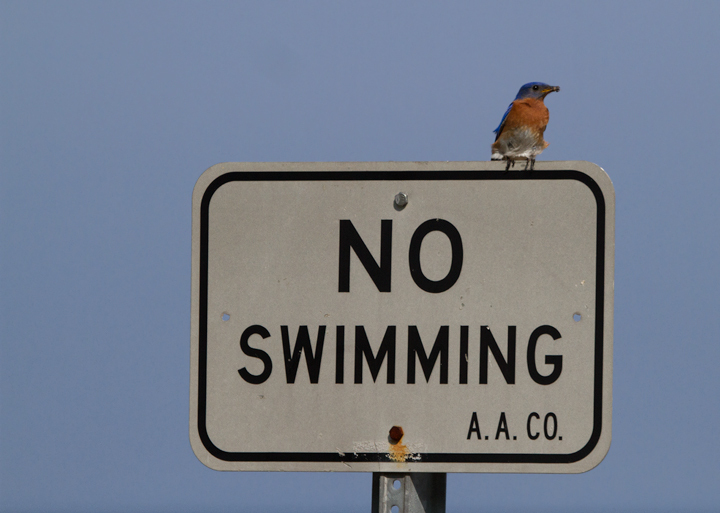 Below: An Eastern Bluebird at Fort Smallwood Park, Maryland (5/3/2012). 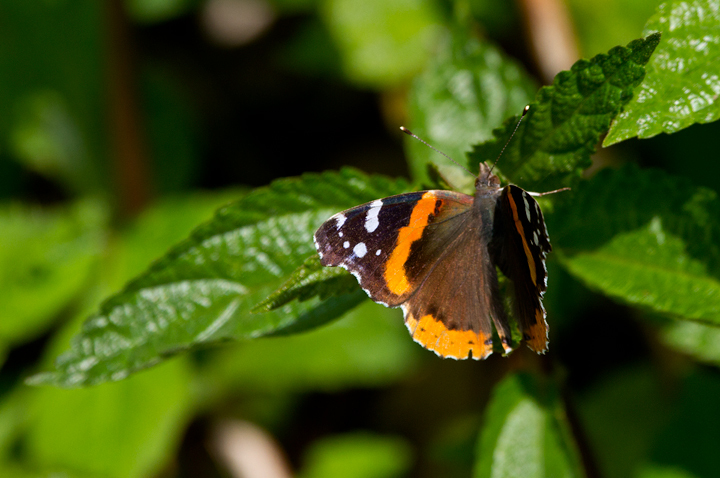 Below: Red Admirals are abundant this spring throughout central Maryland. 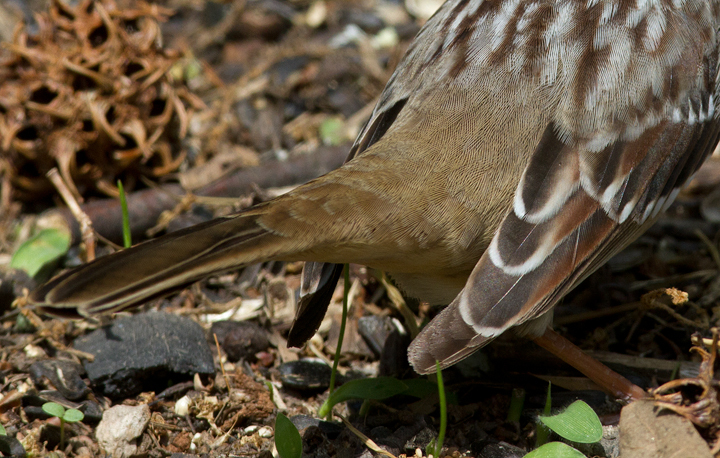 Other species, such as American Lady, anglewings, and Variegated Fritillaries are already present in good numbers as well (5/3/2012).